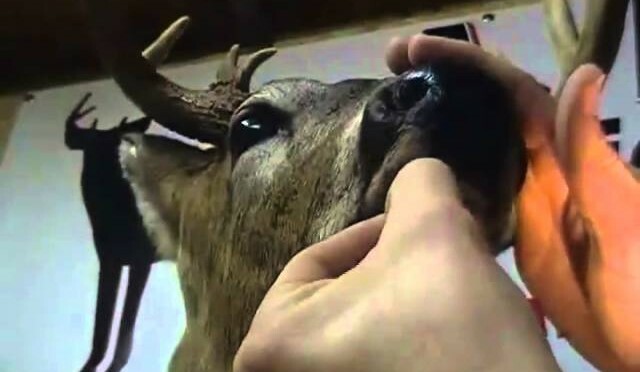 From www.GrowingDeer.tv: As these cold spells occur during the last days of winter, it is important to continue to provide a high quality source of energy for wildlife. I’ll explain the most desirable form of energy and show you how to check food plots for production compared to usage. Providing quality energy as a food source now is critical to antler and fawn development later this year. 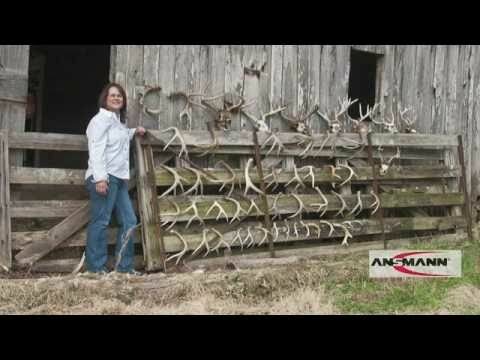 Shed Antler Hunting: The Big Event! From www.GrowingDeer.tv: On March 19th we had hunters from fourteen different states join us at The Proving Grounds to look for shed antlers. We found a shed from Pitchfork, both sides of Giant 10, and many others. I enjoyed the shed hunt and made some new friends that day. The event ended on Saturday evening with a seminar, good food, and a special discount shopping opportunity at Bass Pro. If you couldn’t attend, here is your chance to catch all the action! 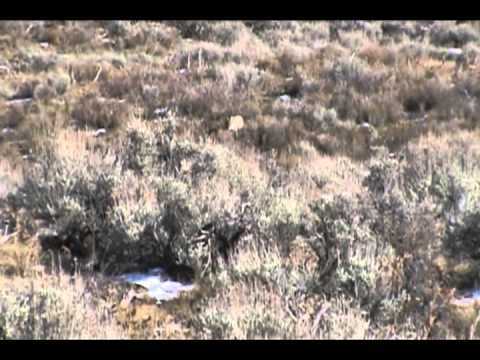 Turkey Hunting from www.GrowingDeer.tv: A bearded hen is passed up by Cody Doyle, then there is some great turkey hunting action with Scott Smith of Trophy Rock. Additionally, Dr. Woods evaluates a recent prescribed fire and reviews the benefits for local wildlife and hunting. 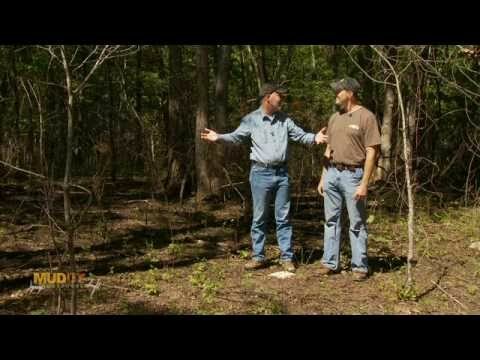 Turkey hunting from www.GrowingDeer.tv: Watch this short video featuring exciting hunting action and educational tips and techniques. Dr. Woods takes his father on his first turkey hunt at age 79. Then he and fellow hunter Darrell Avery try to double up on mature toms. Darrell’s tom is truly a trophy! The video ends with a final tip: how to calibrate your no-till drill for spring planting. Exciting Turkey Hunting! Full Strut And The Kids Take First Birds! Youth Turkey Hunting from www.GrowingDeer.tv: Watch the excitement as Dr. Grant Woods and Michael Englemeyer take their kids hunting and enjoy harvesting their first birds! 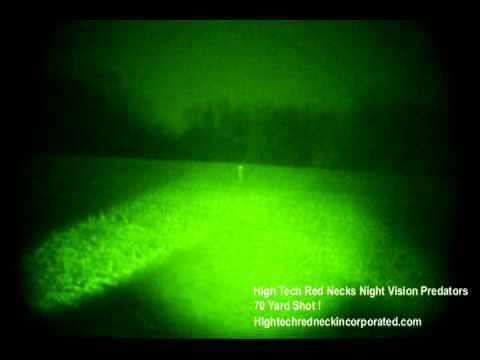 Watch a tom in full strut and some interesting play with a decoy! The deer is complete and Ross stops by to pick up his trophy! Keep an eye out for our “Shortened” fish mounting videos! 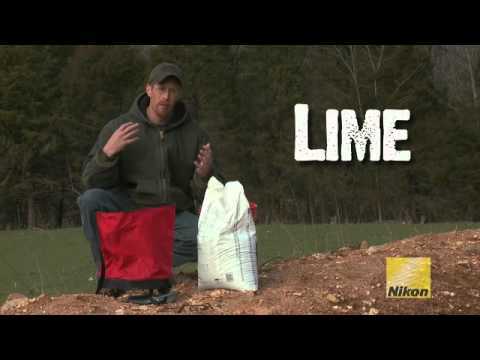 How To Frost Seed Clover Food Plots: Easy And Simple! Frost seeding clover is an easy way to get a head start on spring food plots! It is an easy,simple method which only requires hand tools, clover seed, lime, and fertilizer! A perennial clover is a key ingredient for creating great whitetail food resouces throughout the year. Watch this in-depth video which will show you exactly how to get the job done! As the days of the harsh winter come to an end, the large amounts of snow that came down are being replaced with coyotes! DownWind Outdoors is happy to have the cameras rolling once again while we score our first video since our little “mid-winter break”. While Andy and Brian were getting chased off properties by Mastiffs on the loose, (JP) Styles Bridges, IV, a good friend of Eric, got the first shot. There is always something extra hopeful and optimistic about that “new” property and when paired with the mysterious luck of a “guest shooter”, the morning was almost certain to bring about some predator hunting action. It took a little longer than your textbook hunt, but about thirty minutes into calling this lone coyote came hobbling in to the Crack calls. 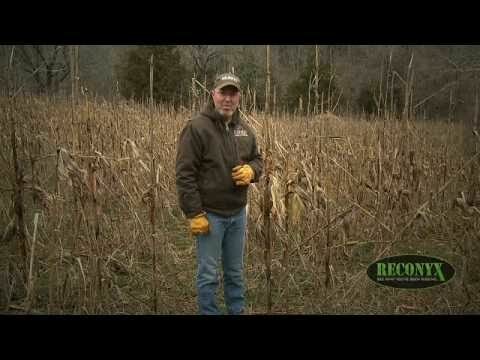 From www.GrowingDeer.tv: Shed Hunting Tips! Plus, A dead buck has been found on The Proving Grounds. 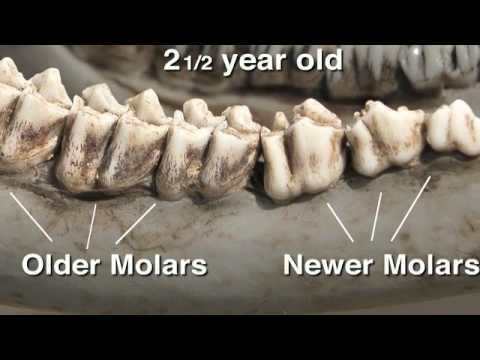 Dr. Grant Woods will find out what the skeleton can teach us, explaining how to age deer with the jawbone and tooth wear! One of my favorite stages in this whole process…Painting! 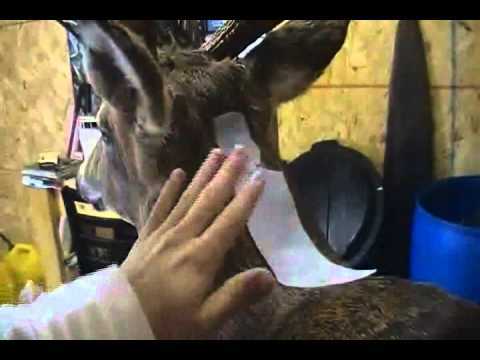 This is the point when the deer really starts to come to life. Keep watchhing for our next video where we will touch up the last little spots and Ross will swing by and pick up his trophy to enjoy for a lifetime! 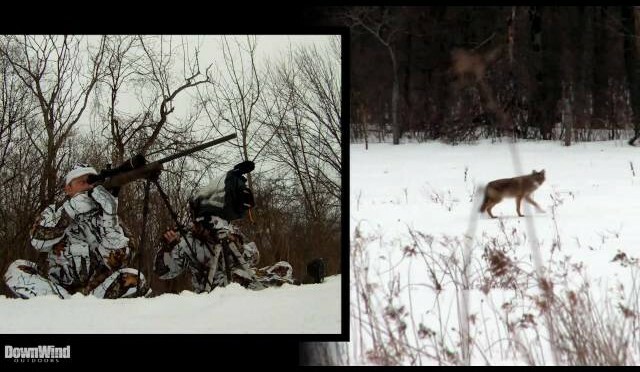 It’s Muzzleloader season and Midwest Whitetail uses some powder for this Whitetail hunt.